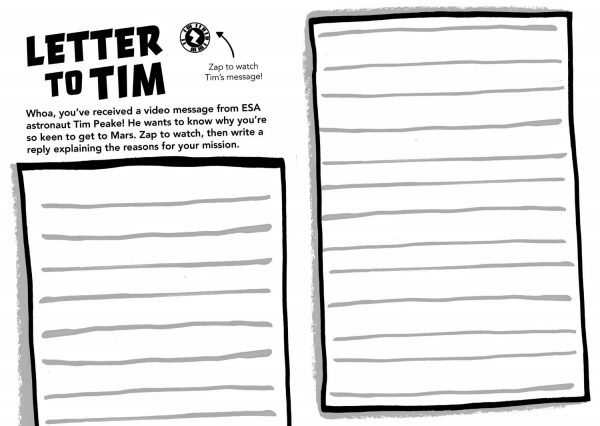 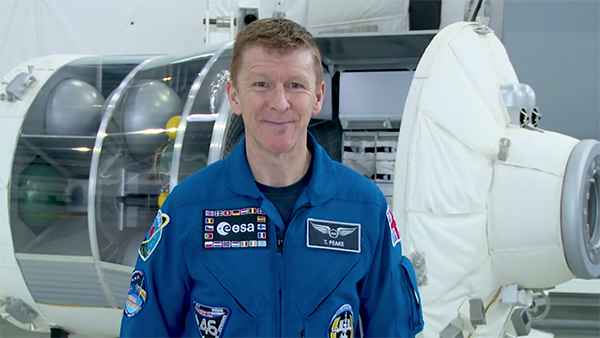 This activity combines several factors – firstly, the incredible inspirational figure of Tim Peake and the way he has managed to engage the imaginations of school children across the UK with space travel. 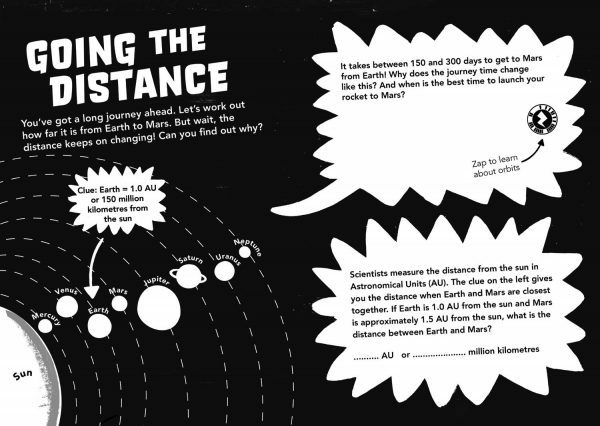 Secondly, it provides an opportunity for students to write creatively and persuasively and thirdly, it requires student to do some basic research into the issues involved in interplanetary travel. 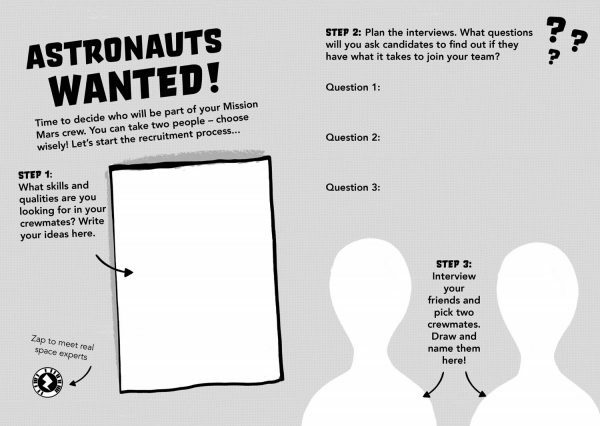 What the skills, knowledge and experience might people need for a successful mission to Mars?